Today French filmmaker Luc Besson has just unveiled La Cité du Cinéma, a new Hollywood-sized studio complex that will offer high-grade film services right on the outskirts of Paris. La Cité du Cinéma will provide costume and model-building as well as production and post-production facilities. “I had always said I’d love to make our own films here in France”, Luc Besson told an opening ceremony under the glass and steel vaults of the 1930s plant, a giant turbine brightly painted by local street artists towering in its centre. “I thank you from the bottom of my heart for believing in this dream”, the 53-year-old director and producer told the gathering of French politicians, film executives and project partners. This 170 million € project ($220 million) aims to plug a gap in the French production landscape, as a studio able to see a movie project through from A to Z, just next to the world’s most filmed city. As well as nine film sets, totalling 9500 square metres, it houses a vast office complex including EuropaCorp‘s new headquarters, carpentry, costume and model-making workshops, production and post-production facilities. “France has Europe’s biggest film industry and yet until now it was the only European country without the infrastructure to produce a film”, said actor Christophe Lambert, general director of Besson’s production firm. 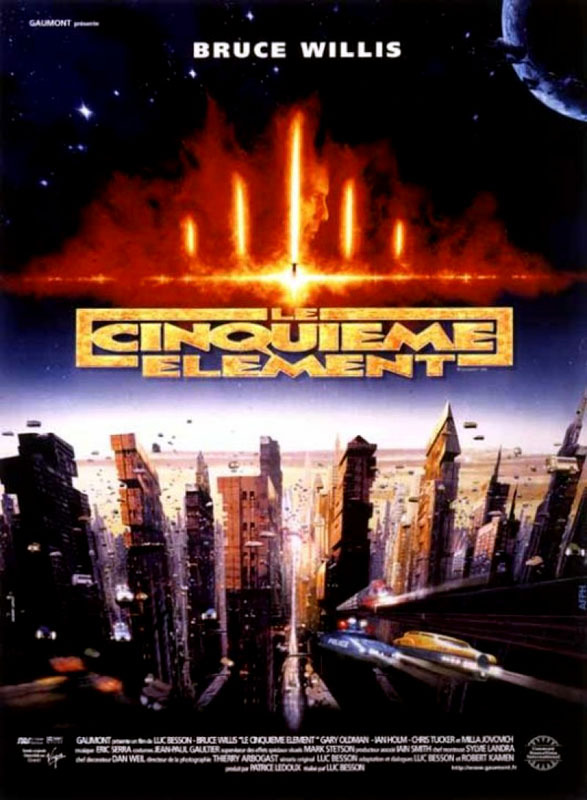 Back in 1997, Besson had to spend 18 months in Britain to shoot his sci-fi blockbuster The Fifth Element. “I went with a heavy heart” recalled the director. So in 2000, the filmmaker set out to create a studio complex that would make it possible to create a film in France from A to Z. 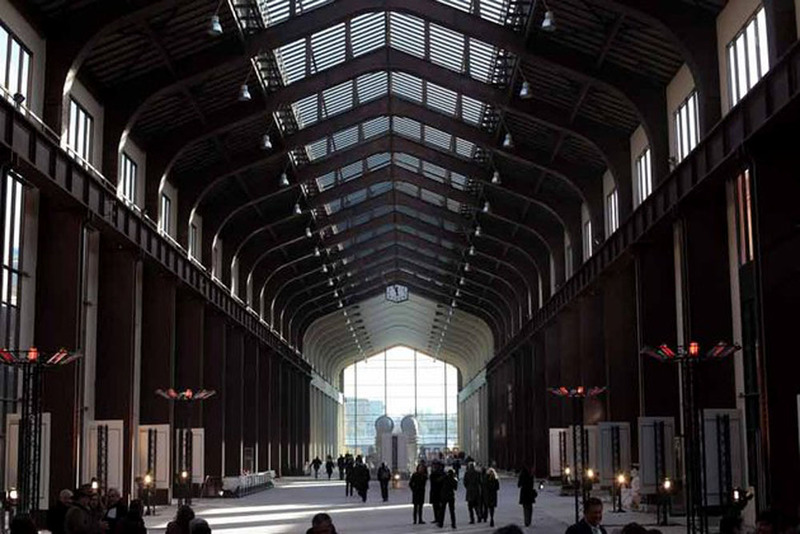 For the site he chose a former thermal power plant in Saint-Denis, a working class north Paris suburb (93), which he had used to shoot scenes from two hitman dramas, Nikita (1990) and Léon : The Professional (1994). Luc Besson started filming there again this summer 2012 for his new movie Malavita, a Mafia drama starring Robert De Niro, Tommy Lee Jones and Michelle Pfeiffer, who attend tonight’s [at this very moment, in fact…] private inauguration dinner with other movie stars like Jean Dujardin. And for everybody else, the site is being thrown open Saturday for a one-off tour of what is being dubbed Hollywood-on-Seine. 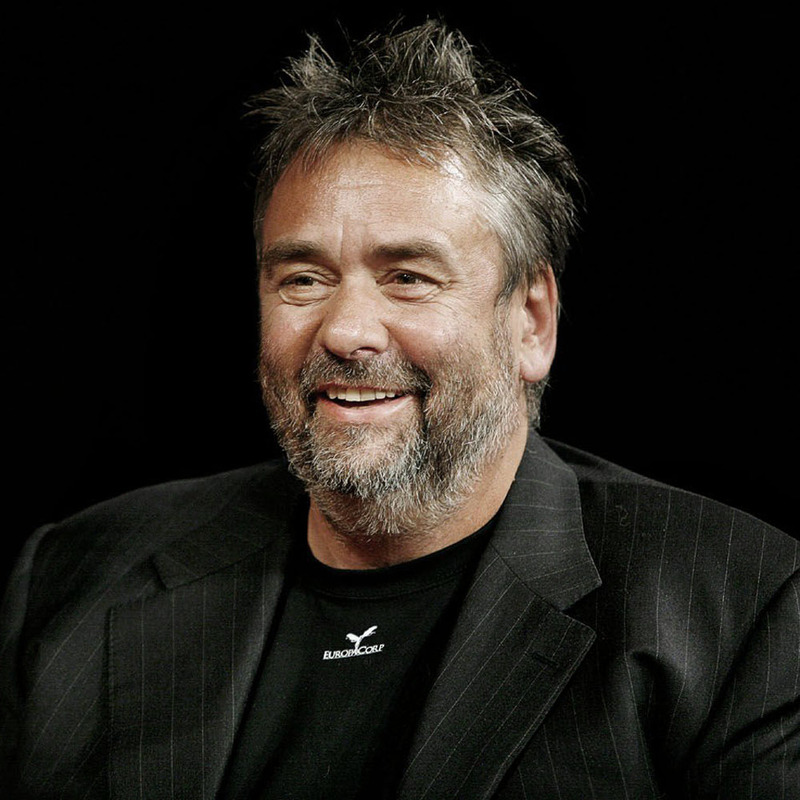 “I have always loved film studios” says Luc Besson. “A film set is like the operating theatre for a surgeon, or the kitchen for a chef . EuropaCorp purchased the site in 2006, but the project nearly ground to a halt the following year for lack of funds. The full financing came together two years later. La Cité du Cinéma aims to rival British studios like Pinewood or Shepperton, as well as rising competition from lower-cost eastern European locations like Bulgaria. It aims to capture big budget French projects, two thirds of which were shot outside the country in the first semester of 2012, as well as foreign films. EuropaCorp says it is fielding quote requests from top French and US producers and predicts the studio will be fully booked within a year. This entry was posted in News - Actors Pics - Movie Industry and tagged Christophe Lambert, Cinéma, Cité du Cinéma, Ecole de la Cité, Ecole nationale supérieure Louis-Lumière, EuropaCorp, Fifth Element, Film school, France, Hollywood, Jean Dujardin, Léon The Professional, Luc Besson, Malavita, Michelle Pfeiffer, Nikita, PARIS, Pinewood Studios, Robert DeNiro, screenwriting, Shepperton Studios, Tommy Lee Jones by dvdbash. Bookmark the permalink. Pingback: S’Achève en beauté | One quality, the finest.